Allegiance Roofing has been repairing roof leaking in Bellaire since 2004. Whether it’s a small dripping issue or a full blow roof leak, our experienced roofing company is ready to provide roof repair for your home. 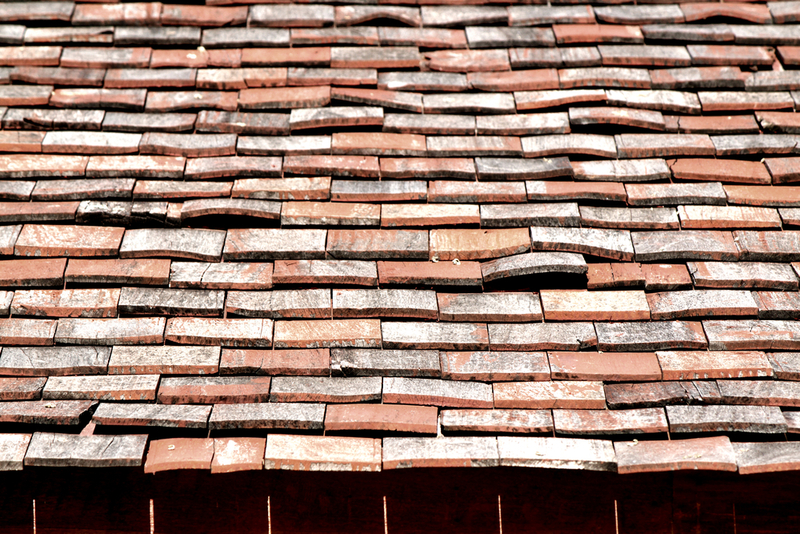 One of the best ways to halt a leaking roof is to prevent it from ever happening. 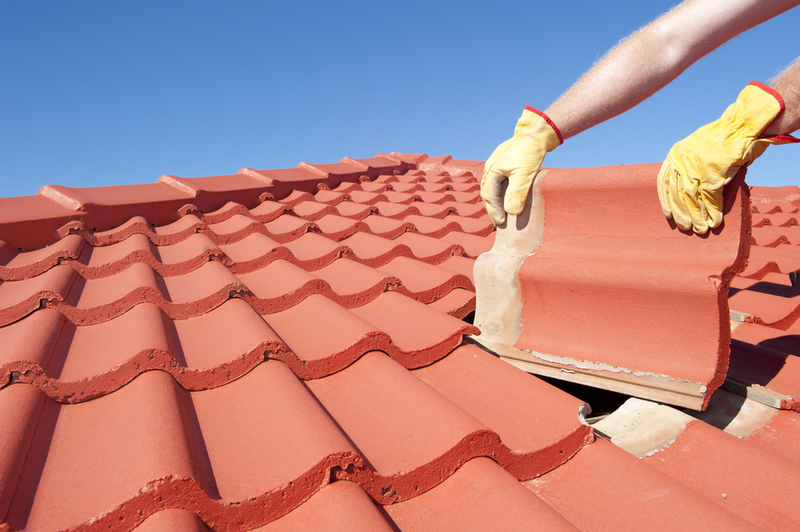 This requires steady maintenance of your roof over the years as the humid conditions of Bellaire may cause damage to various types of roofing materials. 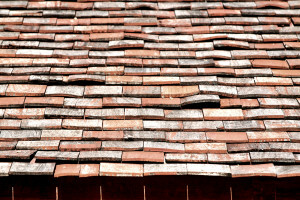 Signs that you your roof may be damaged and open to future leaking are shingles buckling, a sagging ceiling, and signs of rot. Ok, now we’re heading to the danger zone. You are experiencing an emergency roof leak in Bellaire that is causing immediate and significant harm to both your property and its inhabitants. 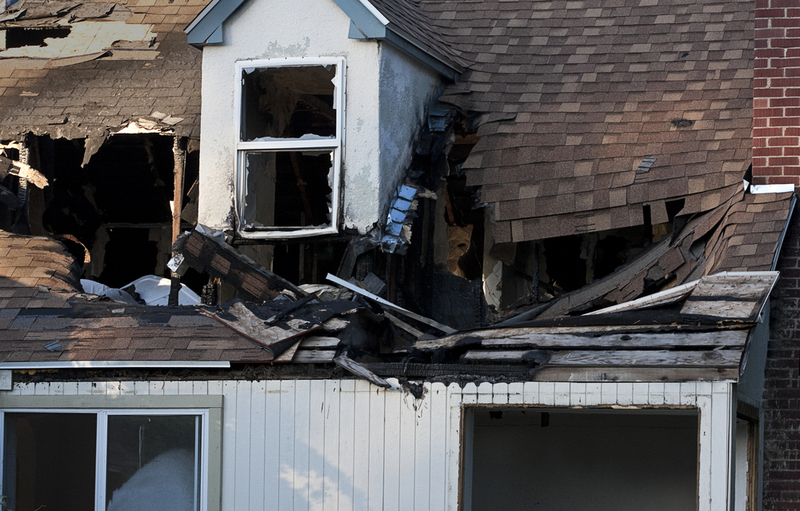 An emergency roof leak can happen even if you have been steadily maintaining your roof due to unforeseeable circumstances such as wind damage, hail damage, storm damage, and other forces of nature. 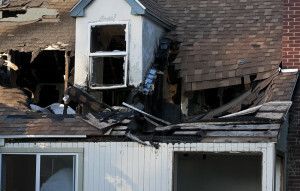 We understand that there is an instant need for repair, and our expert roofers are experienced in stopping a major leaking roof in Bellaire before it causes further collateral damage. 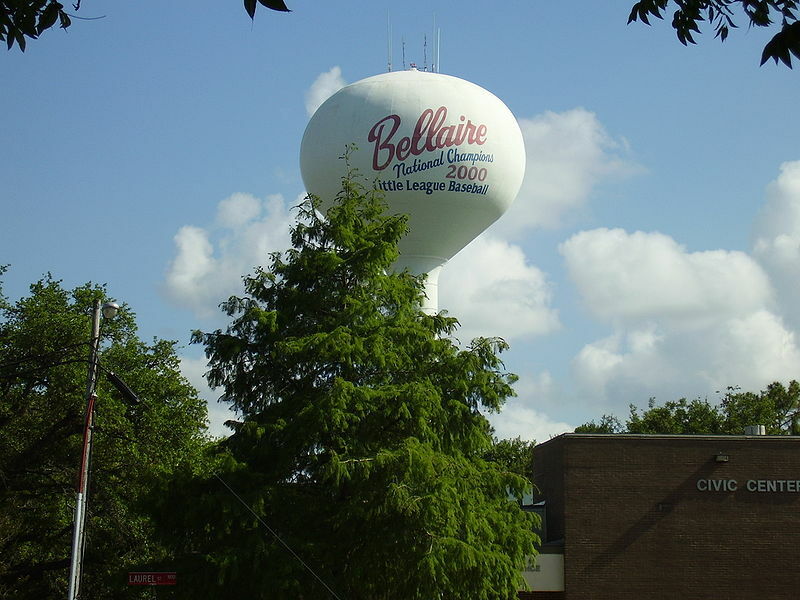 The welcoming staff and roofing contractors are happy to answer any questions you may have about leaking roofs and roofing repairs in Bellaire. Take advantage of our years of expertise, and let us help you fix any new roof leaks that may arise in your home. 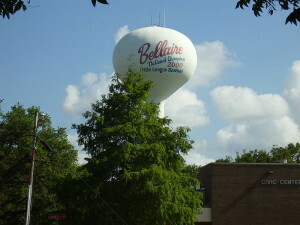 Allegiance Roofing is standing by and ready to help prevent, repair, and respond to a leaking roof in Bellaire! To get more information about a free, no obligation inspection and estimation on a leaking roof, please contact our staff today.